Genny Tulloch of Tiburon, Calif., and her team won the 2009 Rolex Women’s Match, hosted April 9-12 by the St. Petersburg Yacht Club. 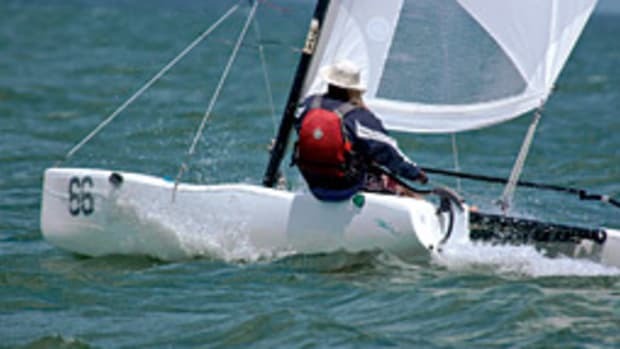 Sailing with Tulloch, who is ranked No. 1 on the U.S. Sailing Team AlphaGraphics, were crewmembers Liz Hall of Bristol, R.I., Jamie Haines and Chafee Emory, both of Newport, R.I. A total of 10 teams competed in the International Sailing Federation Grade 3 match-racing regatta, which was created in 2002 to improve opportunities for female sailors specifically interested in match racing. With the win, No. 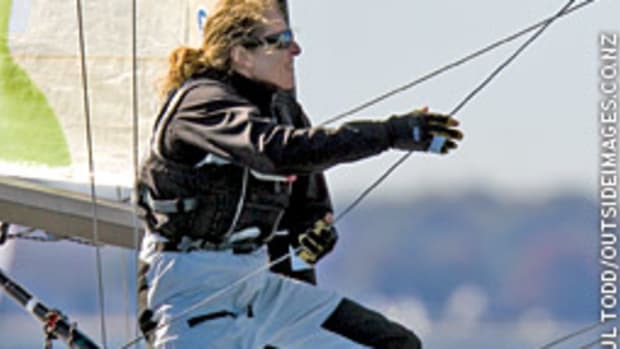 43 world-ranked Tulloch, along with second-place finisher Debbie Capozzi of Bayport, N.Y., gained an automatic invitation to the Rolex Osprey Cup, an ISAF Grade 1 regatta, to take place Oct. 21-24, at the St. Petersburg Yacht Club. 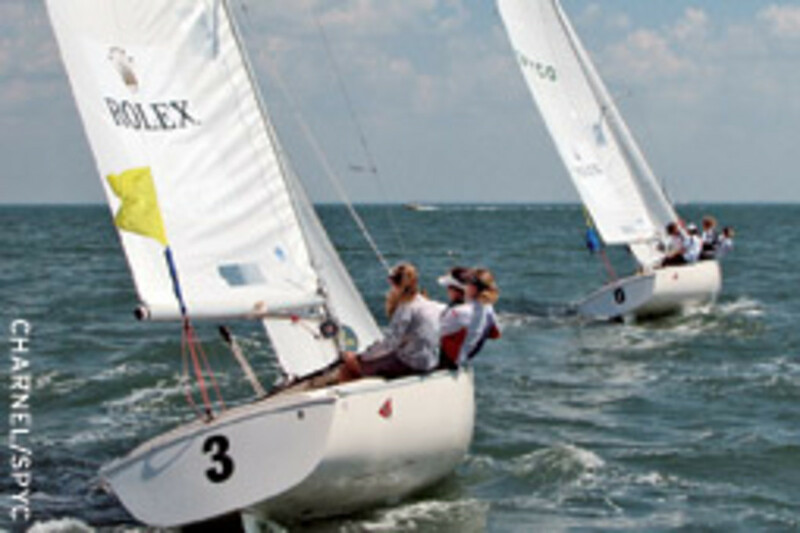 Tulloch also took second place at the Santa Maria Cup in Annapolis, Md., recently. 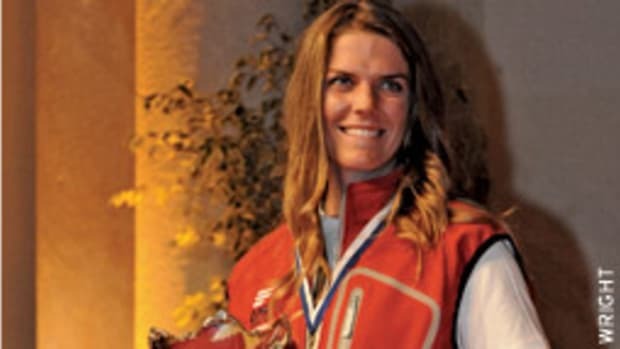 Claire Leroy of France took the gold in the 18th annual international race based on the final round-robin standings. 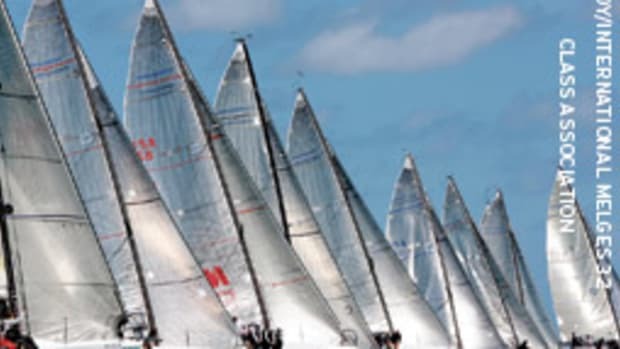 Katie Spitell of Australia and American Liz Baylis rounded out the top four at the event, which took place at Eastport Yacht Club on the Severn River in Annapolis. Bermuda’s Peter Bromby and veteran Star Class crew Magnus Liljedahl of Miami won the 2009 Bacardi Cup Star Class Regatta March 13 on Biscayne Bay in Miami. 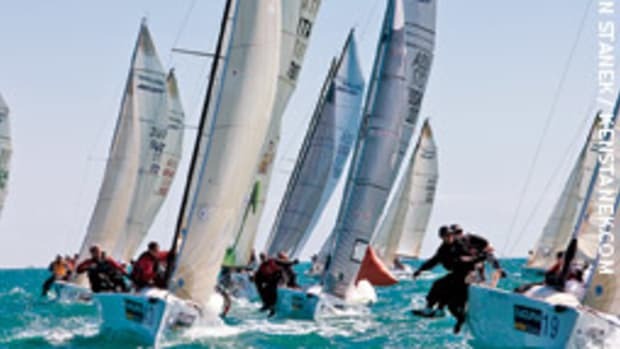 Bromby and Liljedahl sailed to victory on the final race in the six-race regatta to finish with a commanding six-point lead over Floridian Mark Mendelblatt, the 2005 Bacardi Cup champion, and crew Bruno Prada, who finished second overall. Rounding out the top five were New Yorker Rick Merriman and crew Phil Trinter; Switzerland’s Olympic Star sailor Flavio Marazzi and crew Petter Pedersen; and veteran Star sailor Paul Cayard, who has finished second in the Bacardi Cup four times, with crew Austin Sperry, the 2008 Olympian representing the United States in the Star Class. 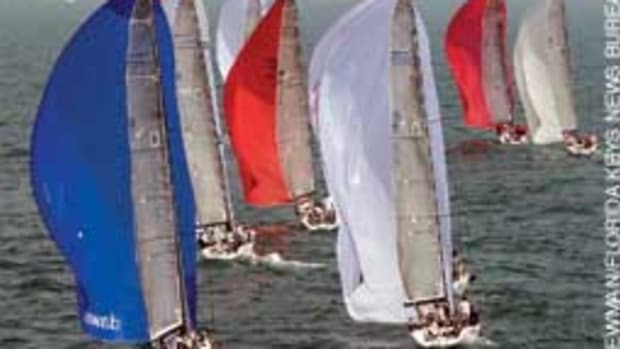 More than 60 teams representing 15 countries competed in the 82nd Bacardi Cup Star Class Regatta, one of the most competitive Star Class events in the world. 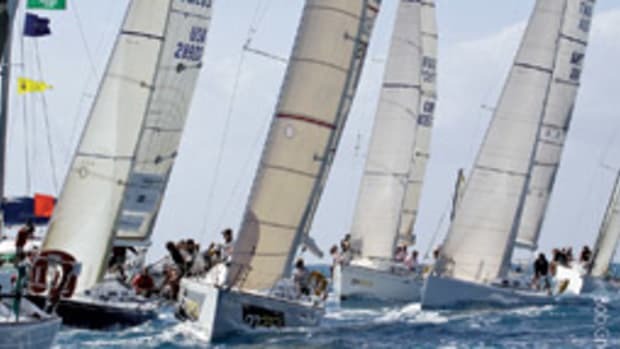 The legendary Bacardi Cup, ranked as one of the best international sailing regattas in the world, is sponsored in full by Bacardi U.S.A., Inc. and co-hosted by the Coral Reef Yacht Club and the U.S. Sailing Center in Miami. 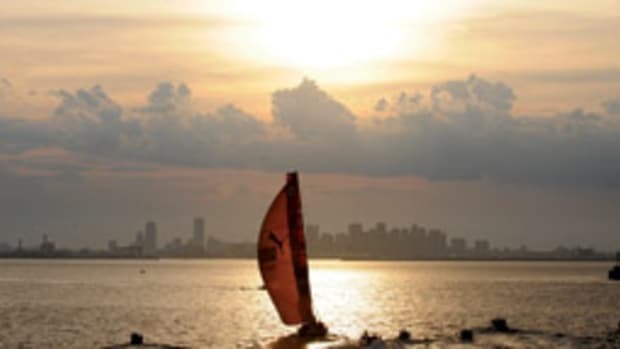 What started out in 1927 as a three-day event with fewer than 10 boats in Havana remains one of the few sporting events where weekend enthusiasts have the opportunity to compete head-on with Olympians and Star world champions. This article originally appeared in the Florida & the South Home waters Section of the August 2009 issue.